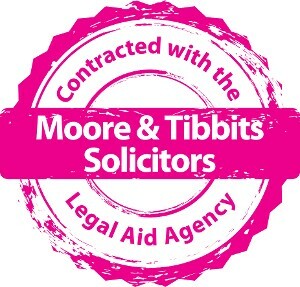 Warwick firm, Moore & Tibbits have expanded the services they can provide after successfully bidding for a legal aid contract from the Legal Aid Agency. The Legal Aid Agency informed the firm earlier this month they were successful in their bid to provide legal advice and legal representation for community care matters to those who are eligible for legal aid. Representation in the Court of Protection regarding an incapacitated person’s best interests in relation to where they should live, who they should have contact with and their package of care. Debbie Anderson, head of the Health and Community Care team commented on hearing the news, that she was extremely pleased to hear the team had been successful in their bid. “Not only does the Legal Aid Agency’s decision to award our team a community care contract, expand the specialist advice and representation we already provide to our clients, but it also means that we can provide advice to the most vulnerable at legal aid rates”. Should you require any advice regarding a community care matter, please do not hesitate to contact our Health and Community Care team to discuss your query and to clarify whether you qualify for legal aid.